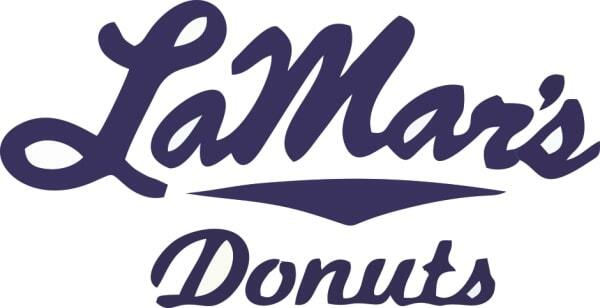 Satisfy your donut craving using these Weight Watchers Points for Lamar's Donuts. You will also find the restaurant nutrition information. The SmartPoints are shown in the first column of points. So if you are using the newest plan, use this column. If you haven't switched over then use either the plus numbers (in the second column) or the original WW points also shown below. If you are not a member, then use the Lamar's nutrition information in the table below. You will find calories, total and saturated fats, carbohyrates and sugar. Unfortunately fiber was not available. The protein information was also not available and what is shown is calculated using the 4-9-4 method. Read this article on calories from fat, protein and carbs to learn more about this equation. For the WW members, due to the missing protein and fiber, the numbers below are estimated. Note: Protein is estimated using the 4-9-4 equation. Fiber was also unavailable. This means the WW Points are an estimate. Stay home for breakfast and start your day off with one of these healthy breakfast recipes. You can make it easy with a breakfast sandwich or go gourmet with a quiche recipe. Work off that donut with some exercises. Use these tips to get your workout routines started to help you lose weight. Download this free spreadsheet to keep track of the points you eat. You can also record your activity points you earn. This spreadsheet will keep track of your daily and weekly allowances.